1-CD with 24-page booklet, 26 tracks. Playing time approx. 74 mns. Joe Hill Louis must have been Sun president Sam Phillips' favorite bluesman. He recorded him for The Phillips, Chess, and Sun. The Sun tapes (1952-'53) are here, including Joe Hill's original versions of Tiger Man, We All Gotta Go Sometime, and the incredible Hydramatic Woman. 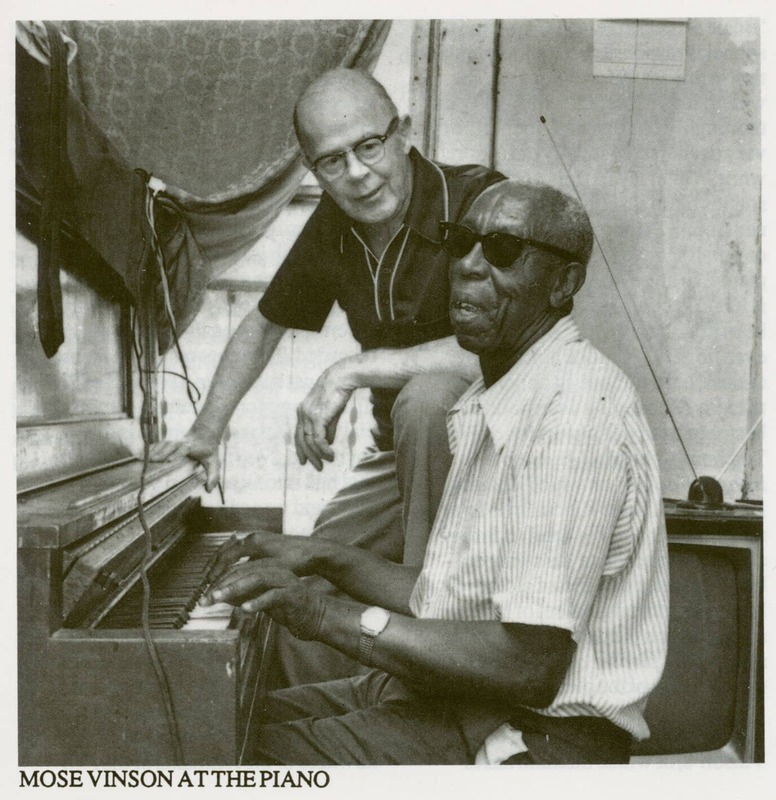 Also included are Sun recordings with Walter Horton and Mose Vinson that feature Joe Hill. Altogether, 26 titles including West Winds Are Blowing, 44 Blues, Worry You Off My Mind, and Little Walter's Boogie. 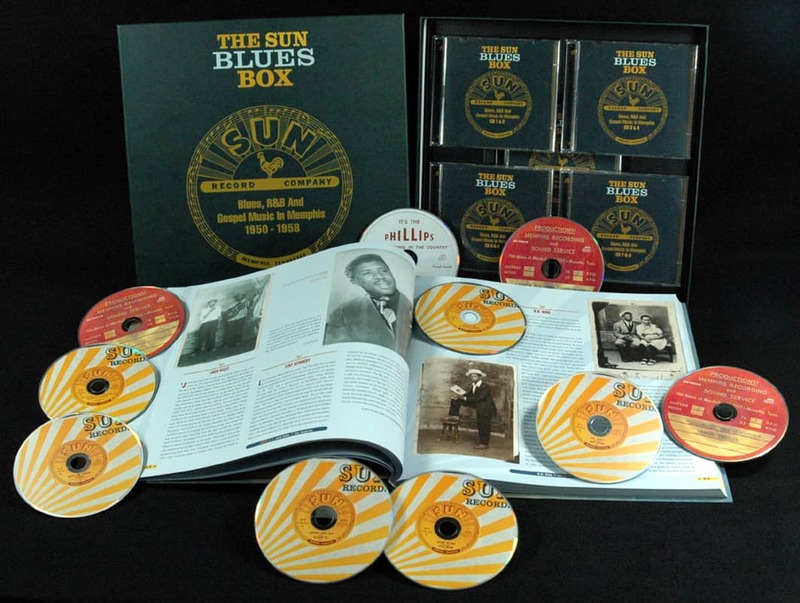 Essential for Sun fans and for lovers of raw electric Chicago-styled blues. 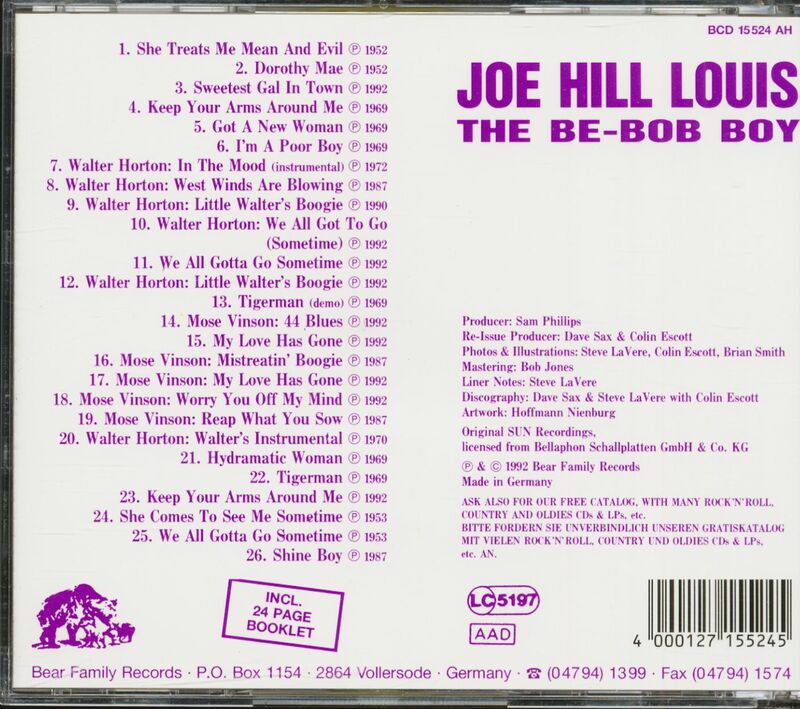 Es gab nur wenige One-Man-Bands auf der Bluesszene, aber Joe Hill Louis perfektionierte seine Fähigkeit, Gitarre, Mundharmonika (im Gestell um den Hals) sowie Basstrommel und Hi-Hat-Becken gleichzeitig zu spielen, und brauchte daher für Liveauftritte und auch auf einigen seiner Plattenaufnahmen keine Begleitmusiker. Er wurde als Leslie Hill in Raines, Tennessee (nahe Memphis), am 23. September 1921 geboren, riss mit 14 von zu Hause aus und wurde von der in Memphis sehr einflussreichen Familie Canale unterstützt, die ihm einen Job als Haushaltshelfer und Laufbursche gab. Seinen Spitznamen Joe Hill Louis verdiente er sich mit seinen Fäusten, als er eine Prügelei mit einem lokalen Raufbold gewann und damit die Canale-Kinder beeindruckte. Louis machte seine ersten beiden 78er Ende 1949 für Columbia mit Bass- und Schlagzeugbegleitung, nachdem er im selben Jahr eine 10-minütige Sendung auf der bahnbrechenden Radiostation WDIA erhalten hatte. 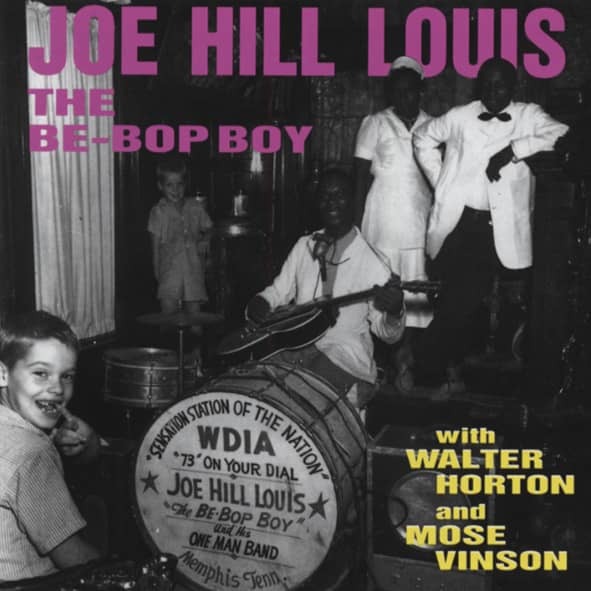 Louis wurde auf den Radiowellen in Memphis als 'The Be-Bop Boy' bekannt. Da er unbedingt wieder Aufnahmen machen wollte, kontaktierte Louis zu diesem Zweck Sam Phillips, noch bevor dieser seinen Memphis Recording Service unter der Adresse 706 Union überhaupt fertig gestellt hatte. Sam und der wilde Discjockey Dewey Phillips gründeten ein Label, It's The Phillips, um 1950 Louis' Boogie In The Park zu veröffentlichen. 300 Exemplare wurden gepresst und gingen sang- und klanglos unter. Danach leitete Phillips die Aufnahmen von Louis an die Bihari-Brüder von Modern Records weiter, die bis 1952 eine Reihe seiner 78er auf den Markt brachten. 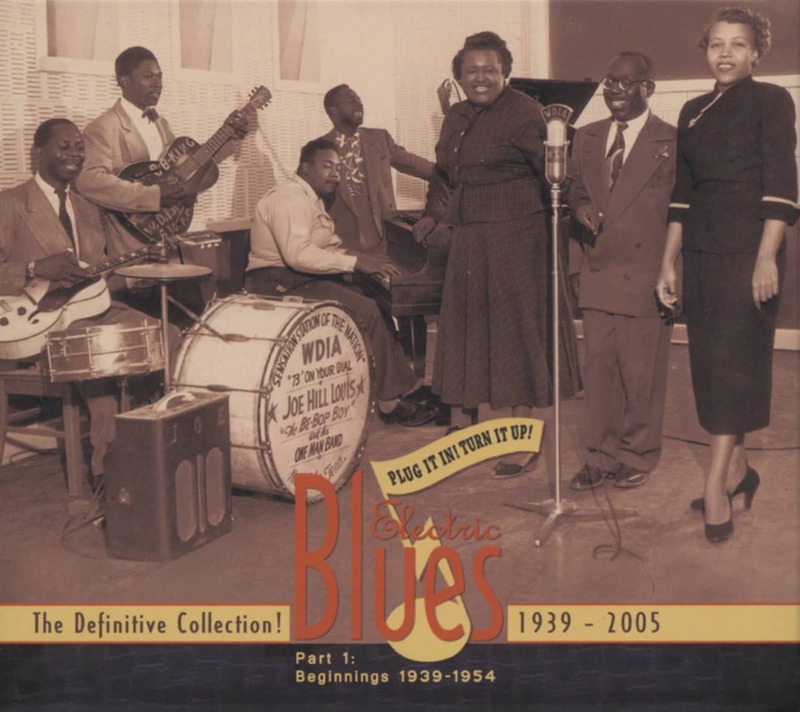 Während seines Streits mit den Biharis gab Phillips 1952 auch eine Platte von Louis an Checker weiter. Danach veröffentlichte Sam Anfang 1953 Joes We All Gotta Go Sometime als eine der ersten Singles auf seinem neuen Sun-Label und setzte ihn als Begleitmusiker ein – auf Rufus Thomas, Jr.s Hit Bear Cat sowie auf Sessions von Walter Horton und dem Pianisten Mose Vinson. Louis wurde seinem One-Man-Band-Format für Hydramatic Woman untreu und holte sich Unterstützung von Horton, der bei der Aufnahmesitzung im Mai 1953 seine Mundharmonika mit wunderbar breitem Ton spielte. Mit Albert Williams' Boogie-Piano als weitere Zutat hat das Stück einen gleichen, unaufhaltsamen Groove wie Rocket '88', aber Phillips ließ die vielversprechende Aufnahme in der Schublade. Ein paar Monate zuvor hatte Louis unter dem irreführenden Aliasnamen Chicago Sunny Boy eine Session für Les Biharis Meteor-Label eingespielt. Danach machte er Platten für Rockin', Big Town (die eine andere Version von Hydramatic Woman veröffentlichten), für das Vendor-Label der Canales sowie auf House of Sound. Tragischerweise entzündete sich ein tiefer Schnitt in seinem Daumen sehr schlimm, und Louis starb am 5. August 1957 an Tetanus. Er wurde nur 35 Jahre alt. Although Joe Hill Louis recorded for nearly every label with which Sam Phillips was associated (The Phillips, RPM-Modern, Chess-Checker, and Sun), we still know relatively little about him. The first detailed research was done by Steve LaVere, although more information has come to light lately. His real name was Leslie Hill and he was born in Froggy Bottom, Tennessee on September 23, 1917. Earlier accounts gave his year of birth as 1921 but 1917 is probably correct. Memphis residents will know Froggy Bottom by its more prosaic latter-day name, Barton Heights. After Hill's mother, Mary Wilson, died, he went to work for the Canale family in Memphis, and remained in and out of their employment for most of his scant thirty-nine years. The Canale kids nicknamed him Joe Hill Louis after he came out the winner in a fight (Joe Louis, of course, was the most celebrated African American prizefighter of the day). Beale Street veterans remember Louis hanging around in the 1940s. Dewey Corley told Bengt Olsson, "He started out with the jug bands in Handy Park when he was a kid. I guess he was twelve years old. Then he began to blow harmonica. Will Shade showed him a few things. He often played by hisself and wouldn't let no one play with him." Willie Borum told Olsson that Joe Hill was a cook at the Peabody Hotel, and said that he and Shade taught him all he knew on guitar and harmonica. Others remember seeing him playing on Beale Street, in ball parks, and at gambling joints in West Memphis, always drawing good crowds. 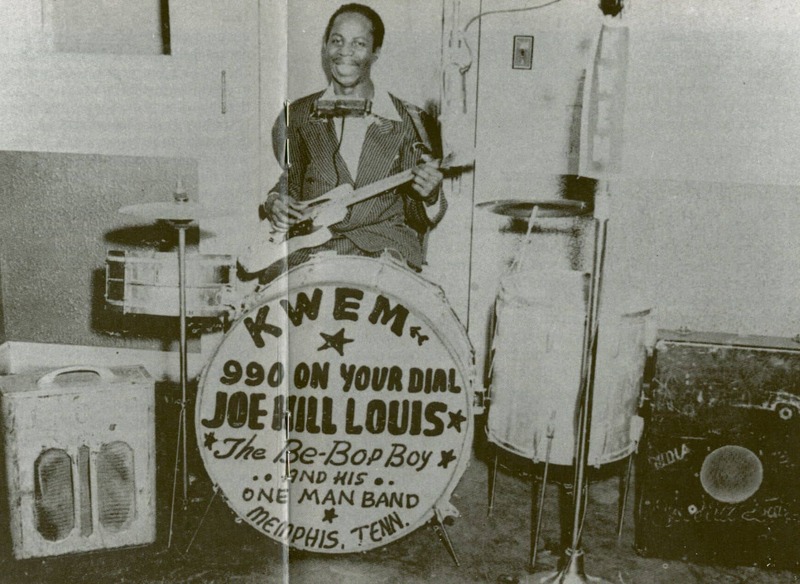 After WDIA went to an all-R&B format in 1949, Joe Hill left KWEM and signed on at 'DIA, sponsored by Pep-Ti-Kon. He billed himself the Pep-Ti-Kon Boy and then the Be-Bop Boy, even though his music couldn't have been further from the harmonic sophistication of be-bop. It's unclear how Joe Hill was signed to Columbia on October 20, 1949, but he made his recording debut in Columbia's rented Nashville studio one month later. One possibility is that the Canales bought a substantial quantity of Columbia records for their jukeboxes and pulled a few strings to get him on the label; if so, the label was happy to be rid of him when his one-year term was up. Columbia didn't understand rough edges, and Joe Hill's Columbia singles were as mannered as he ever sounded. The label's Art Satherley noted Louis's address as 611 Beale Street, just two blocks from Phillips' studio. The City Directory for 1951 showed him still there, living with his first wife, Polly, although Steve LaVere reported that Joe Hill married Dorothy Mae Pearson in May the following year. 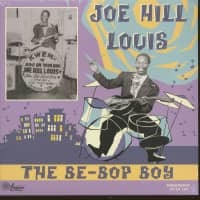 Sam Phillips told Martin Hawkins that Joe Hill Louis walked into the Memphis Recording Service before the studio was even complete: "I was down at the studio working on getting the building right. This was before we were open for business, before we got all the walls built right to our needs. Joe just called in. He had heard something was happening and he wanted to know what was going on. I said, 'I'm going to build a recording studio here once I get the building into shape'. He said, 'Man, that's just what we need here in Memphis.' He explained to me that he was a recording artist – for Columbia – and that he was ready to make some more records. Joe Hill was a very likeable person. He was the kind of person to just drop in and say 'hi' and then keep out of the way if it was not his session. He would just remind you he was around in that way. Joe Hill was always well dressed, sharp, a dapper man. He was well organized. He was a treasure to me. He was a very entertaining man, and by that I do not mean a lot of jokes, just that he put on a good show and was very personable. He was fairly unique. Kind of a loner, but extremely friendly. He enjoyed being around and being involved, he liked to have an attachment to what was happening, but never in a way that was too closely involved. He was a loner, but not lonesome, if you understand me. He was his own person. I never saw him look defeated or unhappy about anything. Everyone liked Joe Hill that knew him. He was the first black artist, I believe, to make contact with me. I think he was responsible for suggesting to Jack Kelly and Charlie Burse that they come see me." 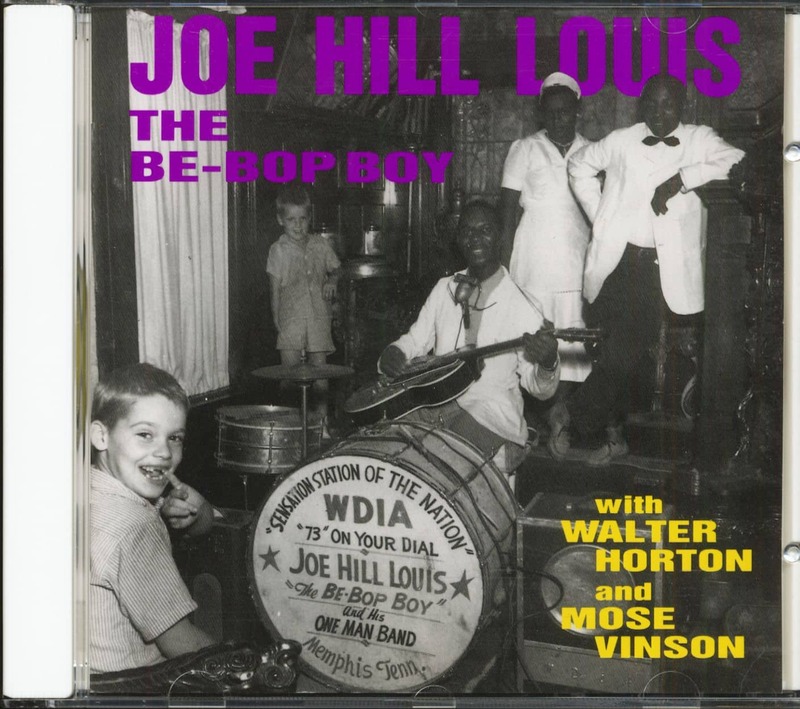 Customer evaluation for "The Be-Bop Boy with Walter Horton and Mose Vinson (CD)"